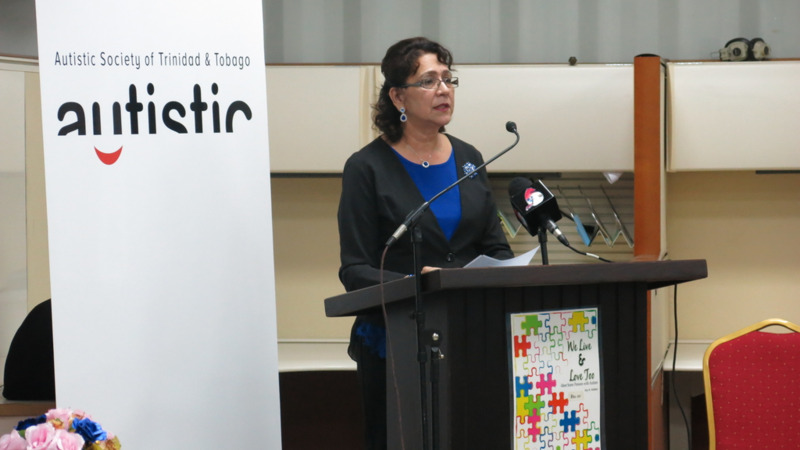 In its ongoing drive to sensitize the national community on its suite of social services, the Ministry of Social Development and Family Services partnered with various agencies and entities during some outreach initiatives undertaken recently. The Ministry is seeking to inform citizens of the services available to citizens and how they can apply. Among the Ministry’s various programmes and services on display were those provided by the National Family Services Division, information on the role of the Disability Affairs Unit, the Social Welfare grants, services provided by the Division of Ageing and at the Piparo Empowerment Centre. Several visitors to the Ministry’s booth were engaged in a question and answer session which resulted in them receiving branded tokens. Among the other attractions were windball cricket, indoor board games, aerobics and other information booths on health and financial management. 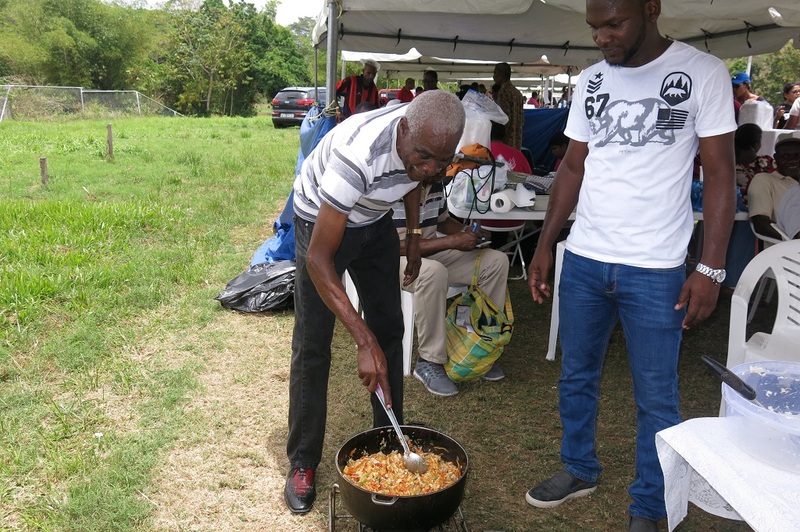 The Ministry also took part in the Pentecostal Assemblies of the West Indies South District’s Men Can Cook, Health Family Fun Day, which took place at the Yolande Pompey Recreation Ground, Princes Town on March 31, 2018. The Ministry also participated in Radio 90.5 FM’s Annual Kite Flying and Family Fun Day on Easter Sunday, April 1, at the Queen’s Park Savannah. 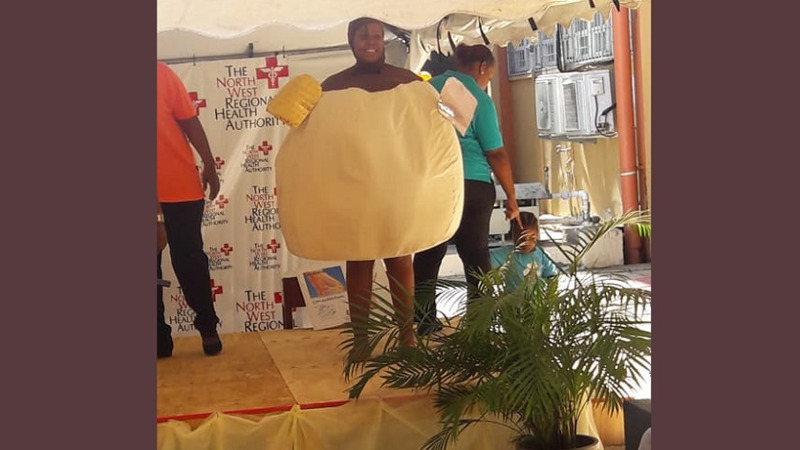 From as early as 1:00 pm hundreds of patrons had already visited the Ministry’s information booth where they were provided with details on food support, public assistance and disability assistance grants. Several senior citizens also sought to get clarification on the criteria for senior citizens pension and the direct deposit initiative where they could receive their pension via their bank accounts. Patrons were also engaged in several interactive games at the Ministry’s booth in high anticipation of receiving some of the attractive branded tokens which were on display. Visitors to the booth were also allowed to leave comments, receive counselling and make enquiries with Ministry personnel, related to improving the social services delivery system. 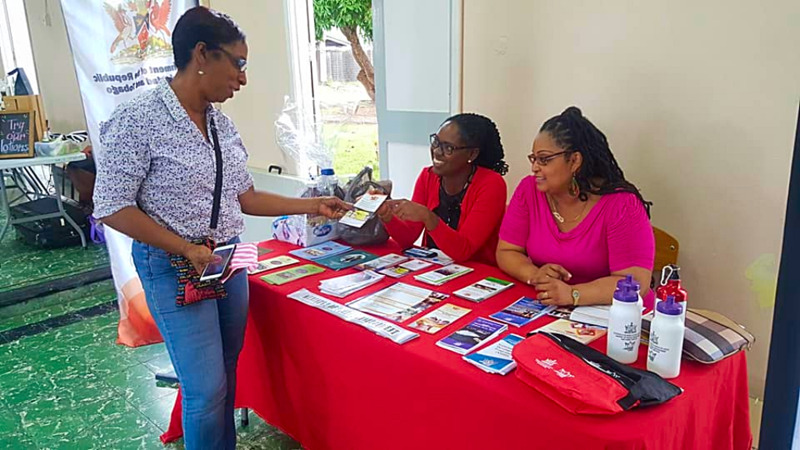 Another outreach activity in which the Ministry participated, was a Health and Wellness Family Affair which was hosted by the Past Pupils Association of Holy Faith Convent Couva. 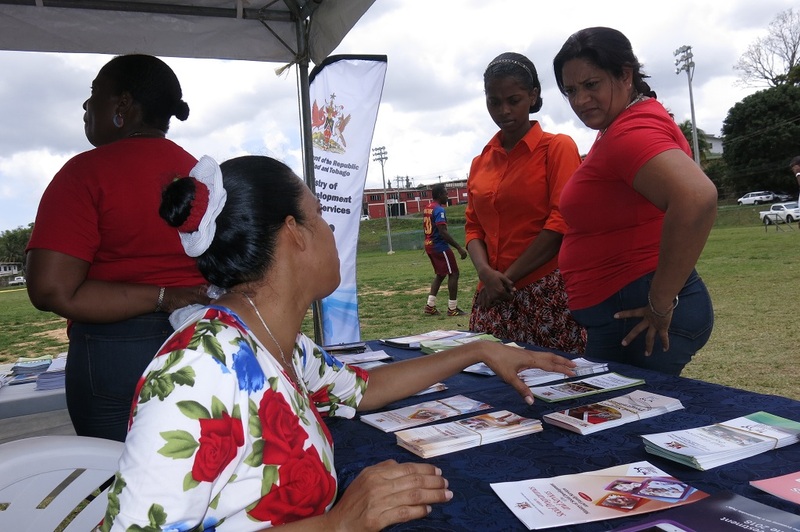 The Ministry hosted an information booth and engaged with parents, teachers, students and other visitors on its suite of programmes and services. The Ministry of Social Development and Family Services was pleased to participate in the various initiatives, through partnership with these entities to ensure that information on its programmes and services continue to be made available to all citizens.